I left my little butler, Bob there in the screen capture for fun. He always notifies me when I have mail. He walks onto my screen and says, "You have mail mad·am". Ok Bloggers, here is an easy drop down menu for Blogger. Basically it's consisted of pure HTML, CSS3 and JQuery. 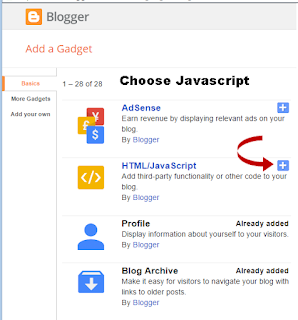 It is added as a gadget in your Blogger layout. It needs to go right under the header. If your header is set up as a stand alone (1) gadget, then you need to edit it in the html part of your template. It is easy to do. Make sure you always back up your template first before editing in HTML mode. Always preview something you add, while in this mode. You will see your template coding. On your keyboard, hold down the Ctrl and the F on your keyboard. Look on the right, you will see a search box open. Type 'Header1' in the box. Hit the enter key on your keyboard. So, it should look like this after it is changed. Preview the template. If all looks good, save it. Now we have two gadgets where it says header. To see them, first refresh your blog! You can click the F5 on your keyboard. Now you are able to add the drop down gadget, right under your header. Where it says Add a Gadget by the header, is where you add the code. Make sure you copy all of the code below. Now it's time for you to add your own links and titles. I left some example links on there so you can see examples. Feel free to change yours into the links you have on your pages. Where I have the email address, just change it to yours. Change the yellow highlighted characters into your page links. Change the blue highlighted characters into your page titles. Save this code as .xml in wordpad, so you will always have it. You can remove some if you don't need them, or add some. You might notice I also use label for searches. If you get into the habit of labeling your posts, this will be very beneficial. Remember you only need to use about 3-4 labels in your posts. 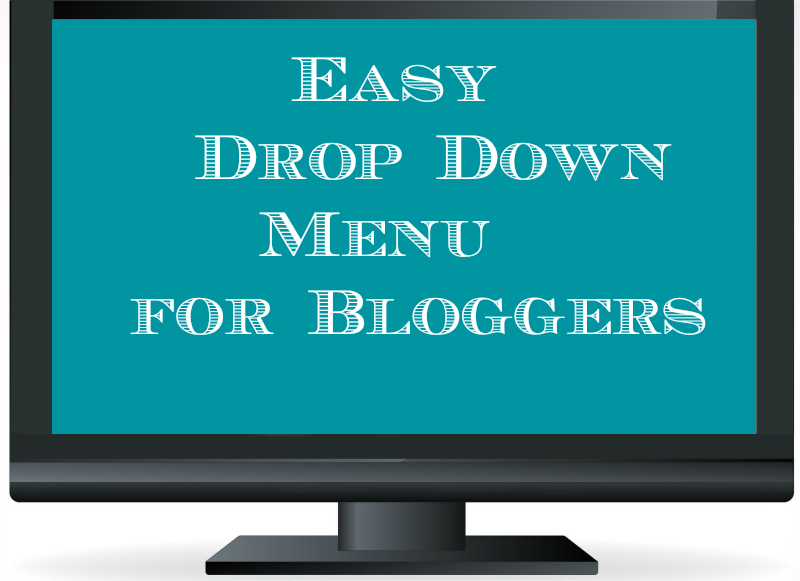 You should have a nice drop down menu on your blog now. If you have any problems, feel free to contact me. I know it looks complicated. For some of you that don't wish to mess with this, I can install it for you for a fee. Comment below, so I can see your new menus. Greek to me Linda. I am so glad that I have you when I need 'puter helps. You are a blessing. Have a wonderful Sunday. Great tutorial, Linda! You really lay it out in a way that makes it easy for people to attempt it themselves. Have a lovely Sunday :). Lots of love to you, dear friend. Great tutorial Linda! You gave easy and concise directions, so even a beginning blogger could follow it. You are simply amazing! Very clear directions that I might even try. :) Thanks for sharing! You're the best, Linda, but I trust you and not myself! You know me, as I'm too afraid of messing things up. Hi Linda, you are a genius, great step by step instructions. I will bookmark this for later. Thanks! Your a genius, that's all I can say. I actually have a blog friend who is a genius! Thanks Linda, that worked out great! Thank your very much! 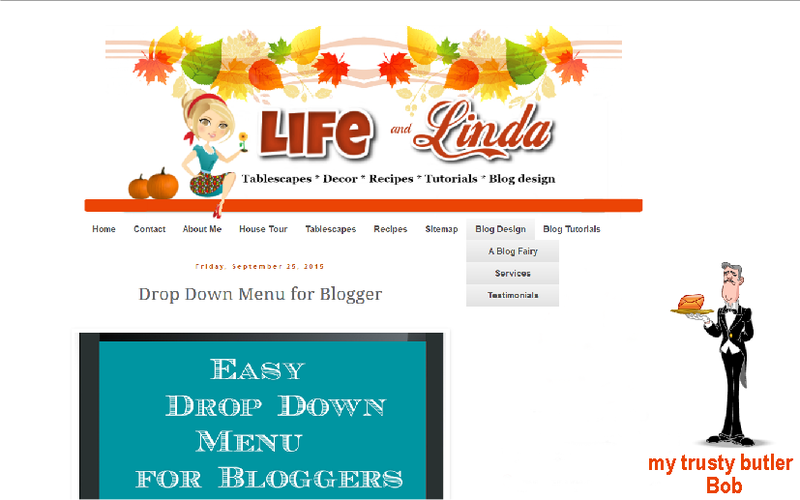 I installed the menu on both of my blogger blogs without a problem. You're instructions are very clear.